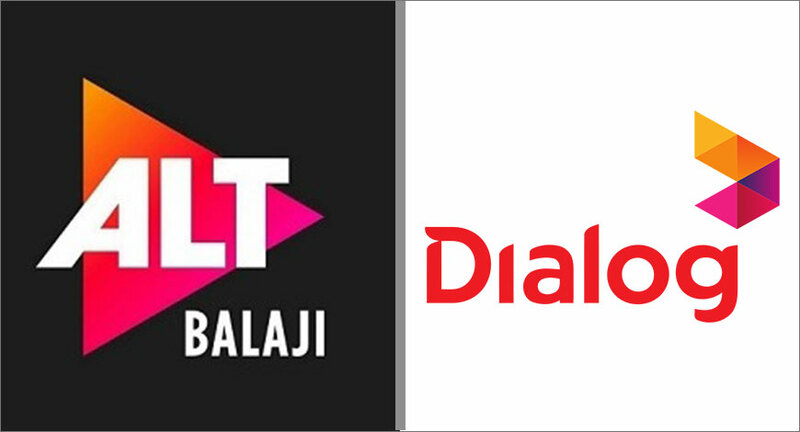 Dialog Axiata PLC, Sri Lanka’s premier connectivity provider, announced its partnership with ALTBalaji, an exclusive and original Indian OTT service platform in order to provide ViU app users with original Indian video content for the first time in Sri Lanka, at subsidized rates. Available in 90 countries with a global paid subscriber base of over 2.5 million, ALTBalaji is rapidly growing towards 4 million subscribers, to become the number 1 SVOD platform featuring original Indian content. The subscription-based video-on-demand app has redefined the benchmark for original Indian programming by consistently launching shows that depict stories that go beyond the entertainment norm. With a growing library of original shows and a robust distribution strategy, ALTBalaji aims to reach out to audience worldwide. This strategic partnership with Dialog through the ViU app will result in the introduction of original Indian content to over 1 million Sri Lankan users, diversifying its already varied portfolio of offerings. To access over 150 hours of original content in various Indian languages, ViU users simply need to log on to the ViU app, click on the ALTBalaji for Dialog icon to download the app and subscribe at a subsidised rate. 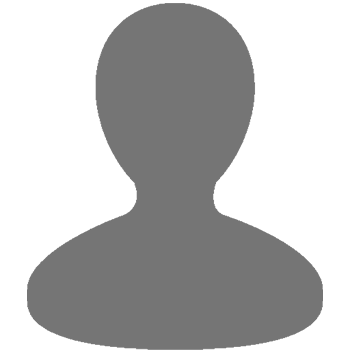 ViU users are entitled to a one-month free subscription and are required to pay only Rs.160 per month thereafter. ALTBalaji, within a year, has rolled out 20 original shows in Indian languages across various genres such as romance, mystery, drama, kids and comedy. In addition to this, ALTBalaji also offers entertaining original shows for children and has launched short, snacky regional stand-up comedy videos in Hindi, Marathi, Punjabi, Gujarati, Tamil, and Telugu.